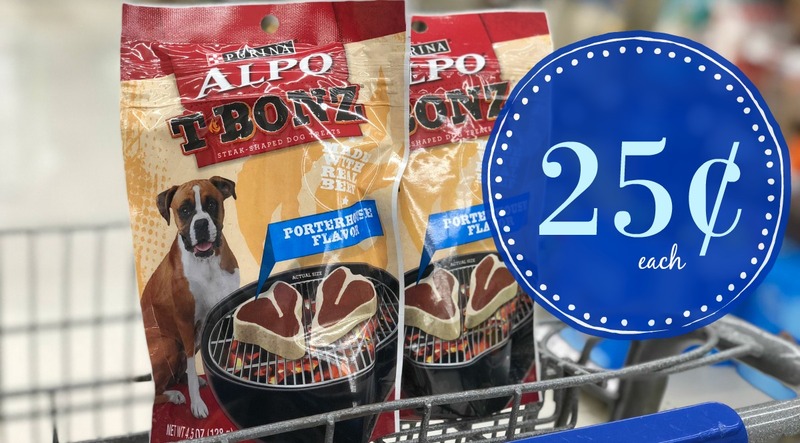 Purina Alpo T-Bonz Dog Treats JUST $0.25 each at Kroger! 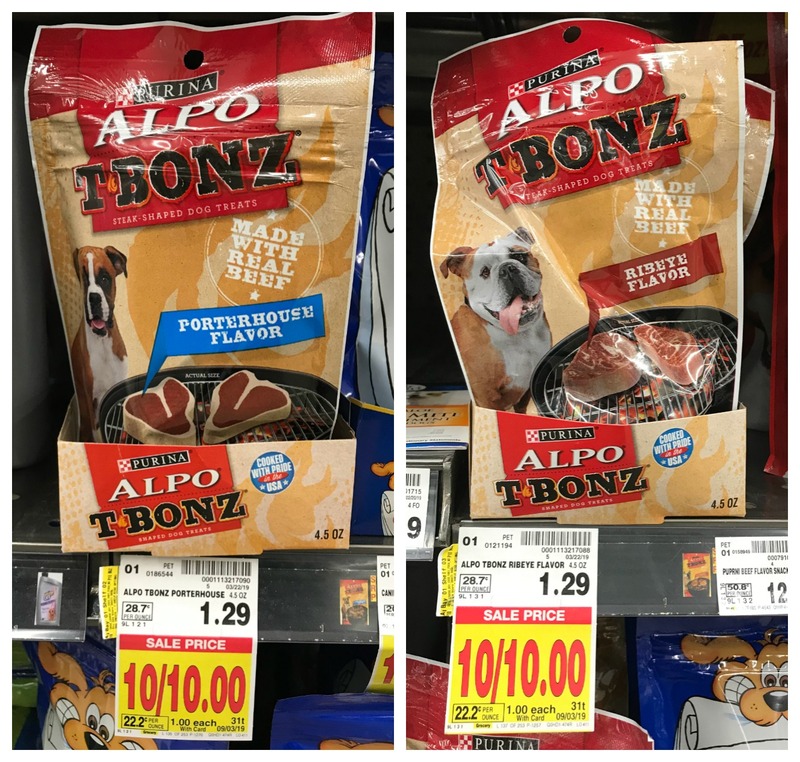 We have some new coupons for Purina Alpo T-Bonz Dog Treats at Kroger!! Lets take the price from $1.29 to JUST $0.25!!! Woot Woot!